The Jeep Wagoneer was the first luxury 4×4 sold and produced by Jeep. It was marketed as a station wagon and Jeep first used the term as commonly known as SUV or sport utility vehicle to term it in 1974. The last model developed under AMC was in 1987, which marked the 25th anniversary of the Jeep Wagoneer design. After over 20 years, two models are making their way back into the U.S. market in 2021! 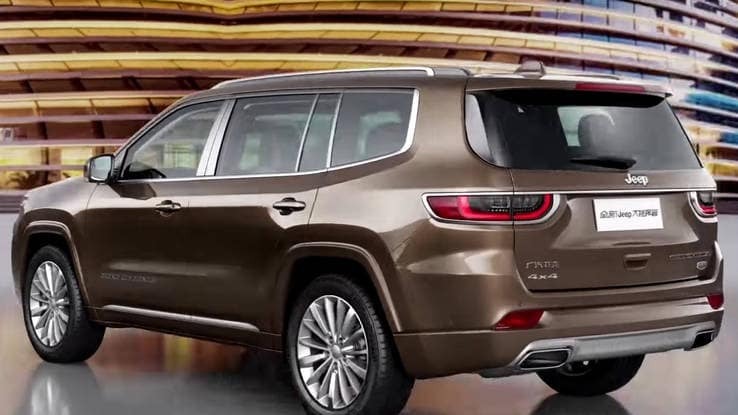 The time machine didn’t travel too far back with the Jeep Wagoneer making a comeback that is expected to arrive in 2021. Some of the expected features on the Jeep Wagoneer include a three-row SUV, similar to a restyled Dodge Durango. Others suggest that the Wagoneer’s foundation will imitate the next generation Ram pickup. 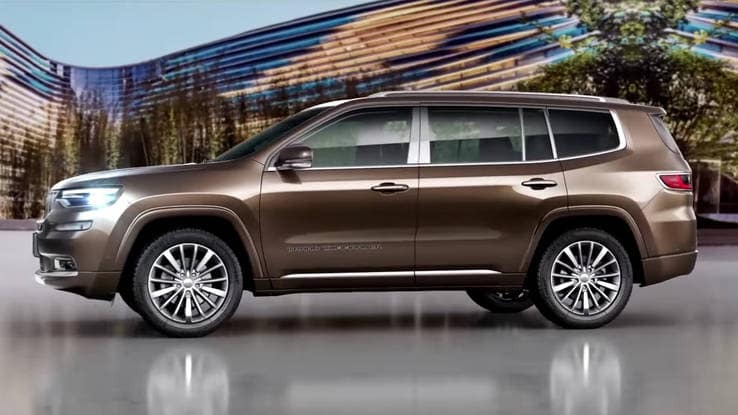 The returning Jeep Wagoneer and Jeep Grand Wagoneer models are expected to be a shorter model in comparison to the Escalade and Navigator. 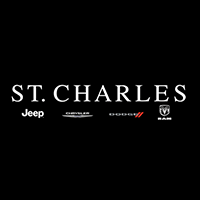 For entry-level models, a 3.6L Pentastar V6 is a possibility on the Jeep Grand Wagoneer, 5.7L and 6.4L Hemi V-8’s may also be available options. The good news just keep getting better so keep an eye out for the comeback of the Jeep Wagoneer!